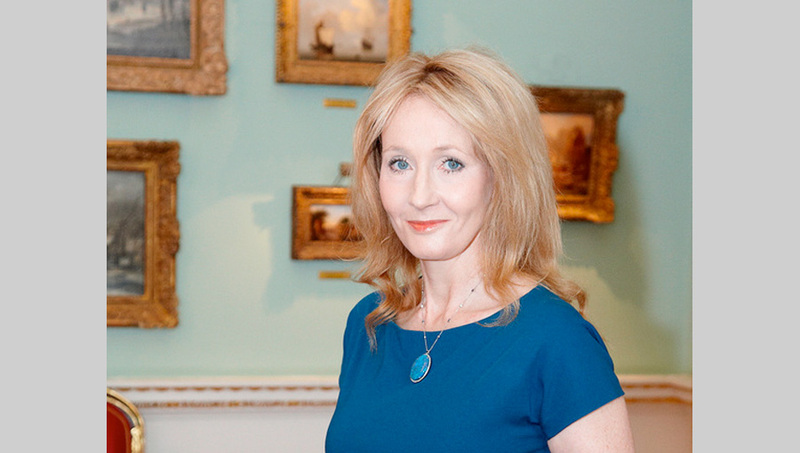 On 8th May 2012, J.K. Rowling was granted the Freedom of the City of London. The Freedom of the City of London is one of the oldest surviving traditional ceremonies still in existence today. It’s believed that the first Freedom was presented in 1237. The medieval term ‘freeman’ referred to someone who was not beholden to a feudal lord, but enjoyed privileges such as the right to earn money and own land. Town dwellers who were protected by the charter of their town or city were often free – hence the term ‘Freedom of the City’.